Our IOR/EOR service is a global program that enables US based companies to export non-revenue international shipments to other countries without paying the taxes and duties associated with a Temporary Import License. 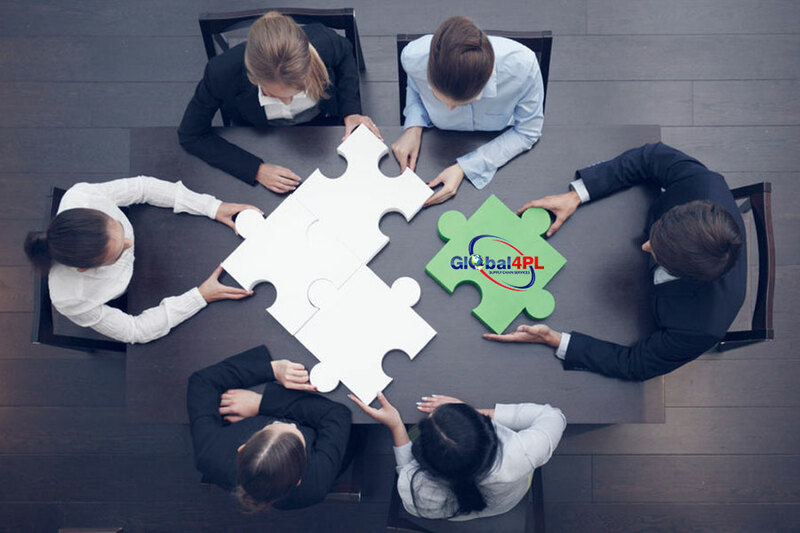 Acting as your company’s in-country legal entity, Global 4PL can support your sales and customer service departments with pre-sale marketing material and demo product shipments while also allowing your company to keep spares inventory near your end customer sites to support quick turn repairs. Global4PL acts as the importer for customs purposes at the time of import/export. Global4PL will support Telecommunication Homologation and registrations in other countries. Global4PL will apply for necessary import/export licenses or permits. Global4PL will maintain records for the minimum duration required by law. Global4PL will maintain ECCN, COO, CCATS and HTS numbers for US Export License and destination country entry requirements. Global4PL will prepare Certificates of Origin if required. Global4PL uses its regional office in Milpitas, California and in the receiving country, thus reducing your corporate tax exposure. Global4PL’s international trade expertise enables companies to avoid costly trade compliance penalties. 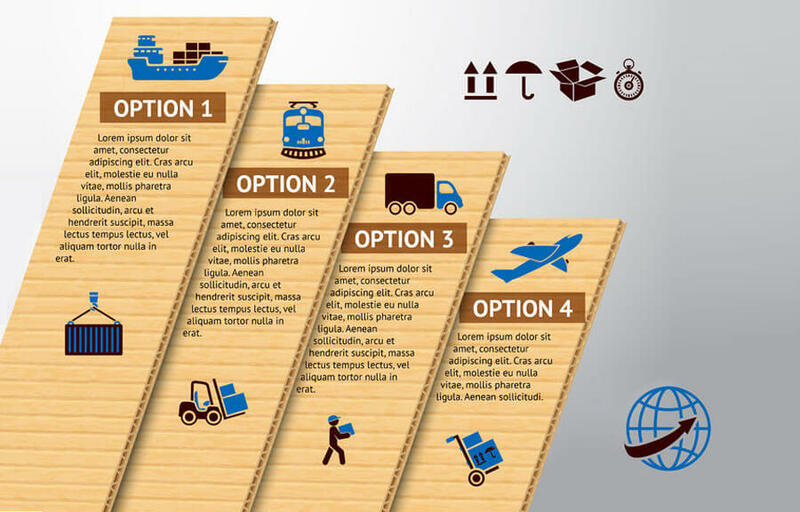 A simplified shipment clearance process. No cost to establish legal entities in foreign countries. A transportation process that is fully compliant with all US Import / Exports laws, including a document retention system in compliance with import (CBP) and export (BIS) regulations.